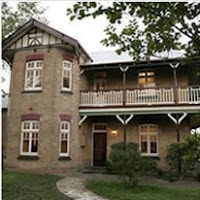 Here are some of the local Bed and Breakfasts that we highly recommend in the area surrounding Bushrangers Bar and Brasserie. Please visit their websites for more details. Set on 110 acres are 5 fully self contained cottages , each with a log fire and a spa. 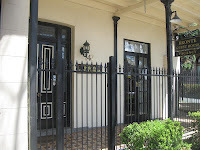 The property can accommodate from 2-30 guests. 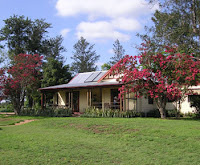 ** Accommodation situated on private acreage with optional accommodation available for your horse or dog. 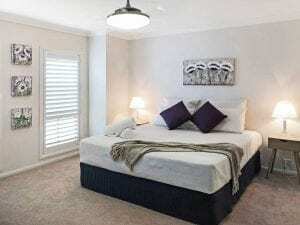 A light and airy villa which is modern, stylish, comfortable and can accommodate 6 guests. 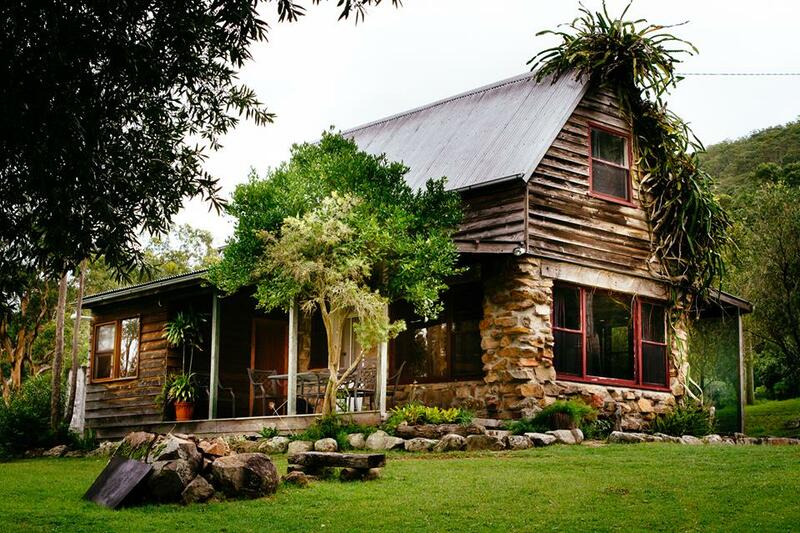 Situated only a short drive to Tocal, Mindaribba and Wallalong House wedding venues. 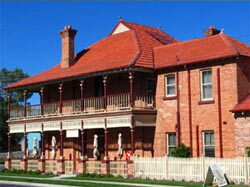 10 mins to the historical village of Morpeth and 10 mins to Maitland.